Jonah is an almost teenager who loves the Cubs, playing with his dog and playing video and board games. The thing he likes most about reading is that you can go at your own pace and do it whenever you have the time. However, he says that when a book is slow reading can be boring, especially when you are a slower reader. When he is looking for a book to read, he looks for sports books, graphic novels and books filled with adventure. He will also pick up a book if his friends are reading it and it looks good. Jonah first picked this up because he really liked Collins' first series Gregor the Overlander. 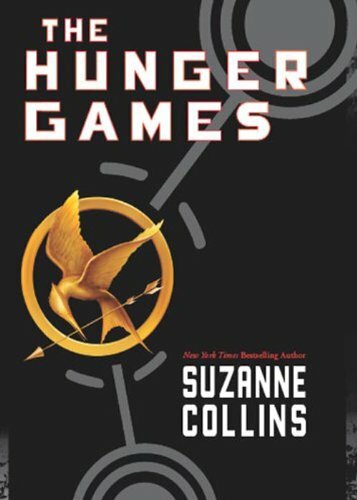 He is currently reading Catching Fire (the second book in the Hunger Games Trilogy). He said it feels a little harder to get through because there isn't as much action in the first part of the book, but the second half is getting more exciting. He liked The Hunger Games because it has action all the way through. The unique perspective of this book is one of the things Jonah really liked about it. He loved how the story was told through a dog’s eyes. 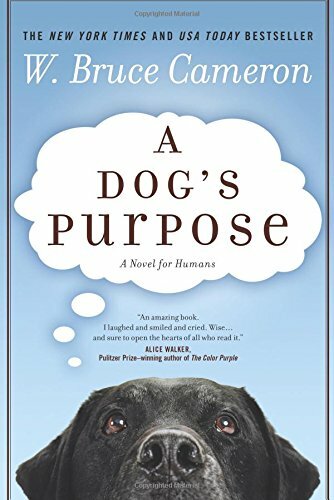 He also thought the message of the book was really good which encouraged people to not give up on finding their purpose. One book that Jonah did not like was Wringer by Jerry Spinelli. He read it for school and did not like the plot of the book. He thought it was boring. 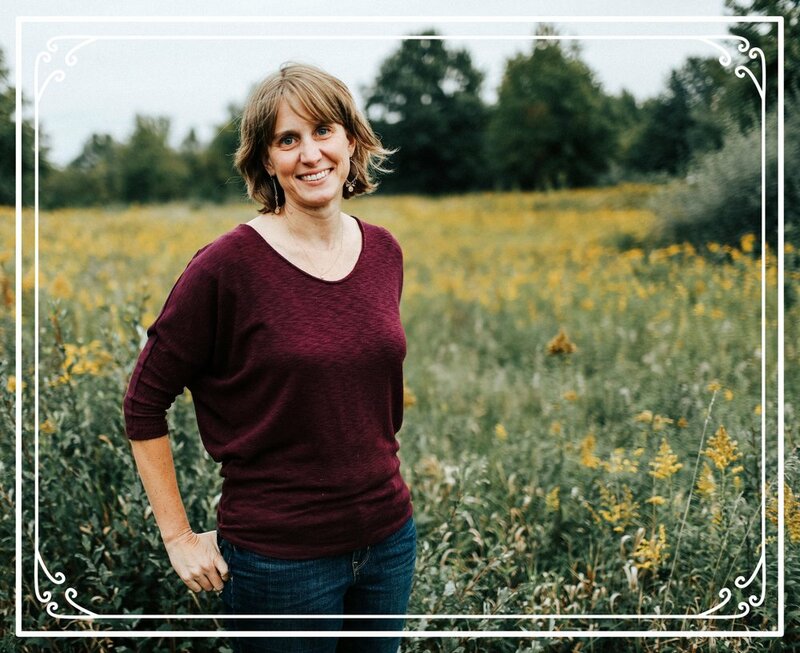 When coming up with personalized picks for Jonah, I wanted to find books with adventure and a fast-paced plot. I hope the books I picked will not be boring to him. I also wanted to find a sports book that he might enjoy. 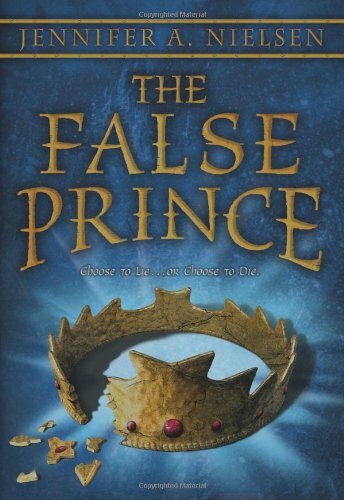 The first in a trilogy, The False Prince is a fast-paced and fun read that as Amazon says is "filled with danger and deceit and hidden identities that will have readers rushing breathlessly to the end." I think Jonah will love the adventures contained in this book. It is a good one! You don't find many books centered on the sport of Track. I picked this one for Jonah because he likes books on sports and because he participates in Track. 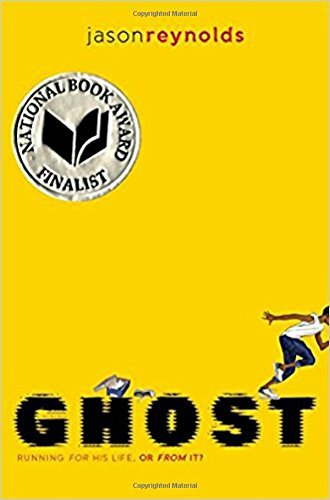 But, those things aside, Ghost is a well-told story from the perspective of a boy with a past he is running from. This might be a little hard for Jonah to get into, but if he gives it a chance I think he will love it and the message it portrays. There are currently three books in this series with one more on the way. The story of a young man filled with hate for the Romans who murdered his father and bent on revenge, that is until he starts to "hear the gentle lessons of the traveling carpenter, Jesus of Nazareth." 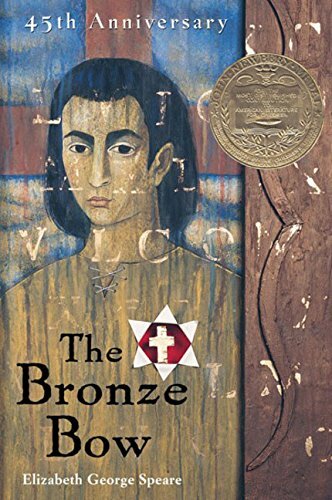 This classic book is full of adventure, hard to put down, and is an amazing story of hope and forgiveness. I hope Jonah picks it up. Jonah, I hope these books keep you turning the pages and that you find them to be good stories that are not at all boring! What books would you recommend to Jonah? I'd love to hear your recommendations in the comments. Interested in receiving personalized picks for your child? Let’s talk! Head to the contact page and send me an email to get the ball rolling.